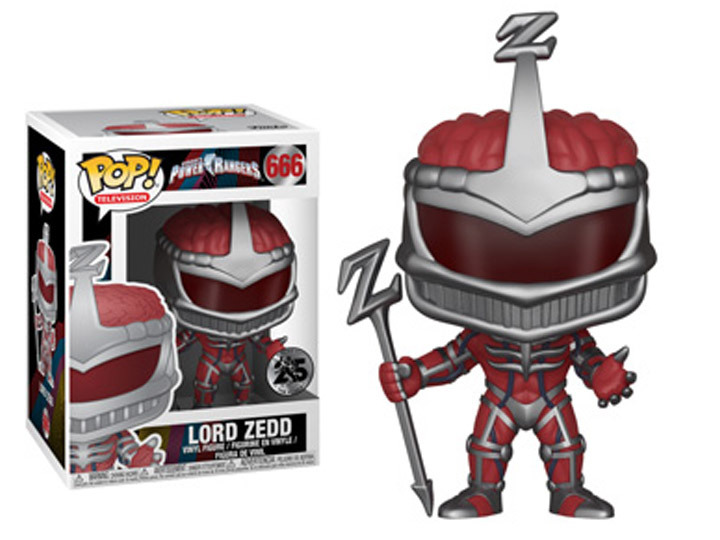 Saban's Power Rangers is celebrating 25 years of action packed superhero television fun and Funko is excited to announce a new batch of Pop! figures! 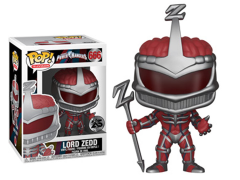 In this series, you can collect the nemesis and archenemy of the Power Rangers - Rita Repulsa, alongside villain Lord Zedd, and under their command Goldar makes his Pop! debut.